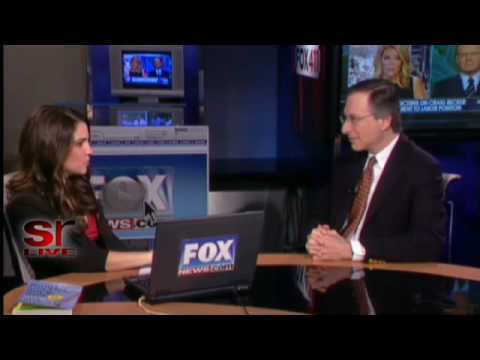 Career expert Ford R. Myers shares tips on national television for your success. In this interview, Ford R. Myers outlines some of the challenges faced by today’s retirees, and announces a new coaching program that helps clients create their ideal retirement. Visit www.retirevision.com to request your Complimentary RetireVision Consultation. Ford R. Myers, Award-Winning Career Coach and Author shares vital tips on forging the right path for your career success. He has helped thousands of people Take Charge of their Careers, Create the Work they Love, and Earn What They Deserve! You can have career success too! Click here https://careerpotential.com/free-career-breakthrough-session/ for your complimentary career consultation. As seen on NBC, ABC, CBS, Wall Street Journal, US News & World Report and more. 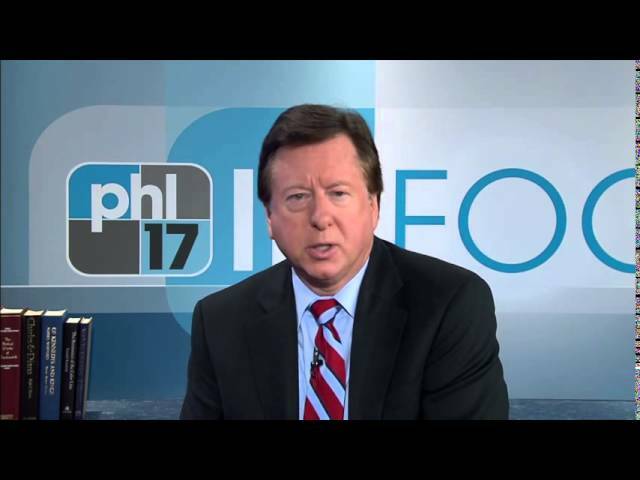 http://CareerPotential.com/ Extensive interview on WPHL TV-17 “In Focus” with Ford R. Myers. Ford R. Myers, Career Coach Philadelphia, has helped thousands of people Take Charge of their Careers, Create the Work they Love, and Earn What They Deserve. You can have career success too! Click here for your Career Breakthrough Session now http://careerpotential.com/free-career-breakthrough-session/. As seen on PBS, SiriusXM, NBC, ABC, CBS, Wall Street Journal, US News & World Report and more. 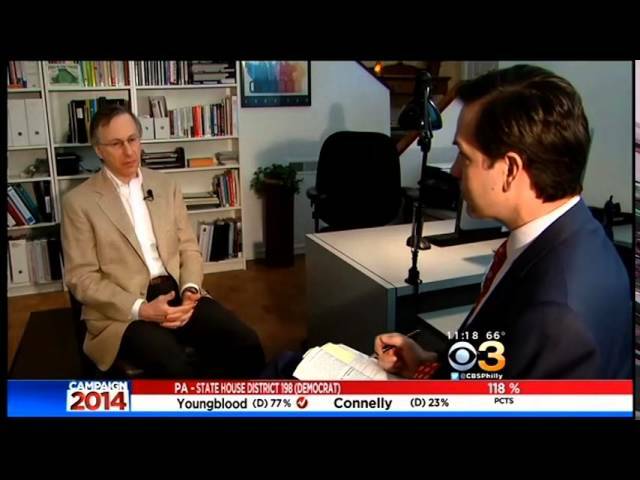 http://CareerPotential.com/ CBS3 Philadelphia interviews Award-Winning Career Coach Ford Myers about how to Get the Job You Want. Ford R. Myers, Career Coach Philadelphia, has helped thousands of people Take Charge of their Careers, Create the Work they Love, and Earn What They Deserve. You can have career success too! Click here for your Career Breakthrough Session now http://careerpotential.com/free-career-breakthrough-session/. As seen on PBS, SiriusXM, NBC, ABC, CBS, Wall Street Journal, US News & World Report and more. http://CareerPotential.com/ CBS3 Philadelphia full length interview with Award-Winning Career Expert and Coach Ford Myers about how to Get the Job You Want. Ford R. Myers, Career Coach Philadelphia, has helped thousands of people Take Charge of their Careers, Create the Work they Love, and Earn What They Deserve. You can have career success too! Click here for your Career Breakthrough Session now http://careerpotential.com/free-career-breakthrough-session/. As seen on PBS, SiriusXM, NBC, ABC, CBS, Wall Street Journal, US News & World Report and more. 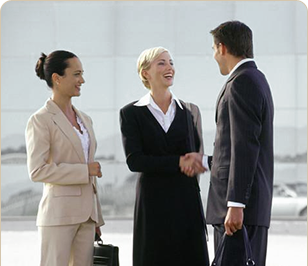 http://CareerPotential.com/ What 4 tips will help mature job seekers land the job they want? 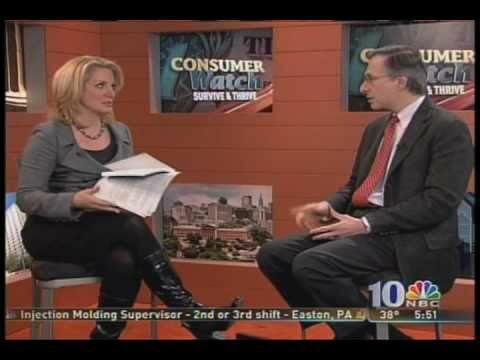 Career coach Ford R. Myers discusses tips for mature job seekers while interviewed on NBC 10 News. Ford R. Myers, Career Coach Philadelphia, has helped thousands of people Take Charge of their Careers, Create the Work they Love, and Earn What They Deserve. You can have career success too! Click here for your Career Breakthrough Session now http://careerpotential.com/free-career-breakthrough-session/. As seen on PBS, SiriusXM, NBC, ABC, CBS, Wall Street Journal, US News & World Report and more. http://CareerPotential.com/ How do you ask for a raise during a recession? 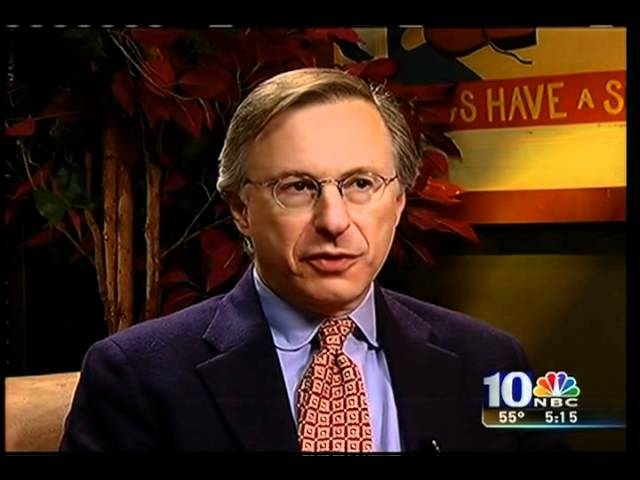 Career coach Ford R. Myers discusses asking for a raise in a recession and his book "Get the Job You Want Even When No One is Hiring" on channel 8 WGAL. Ford R. Myers, Career Coach Philadelphia, has helped thousands of people Take Charge of their Careers, Create the Work they Love, and Earn What They Deserve. You can have career success too! Click here for your Career Breakthrough Session now http://careerpotential.com/free-career-breakthrough-session/. As seen on PBS, SiriusXM, NBC, ABC, CBS, Wall Street Journal, US News & World Report and more. 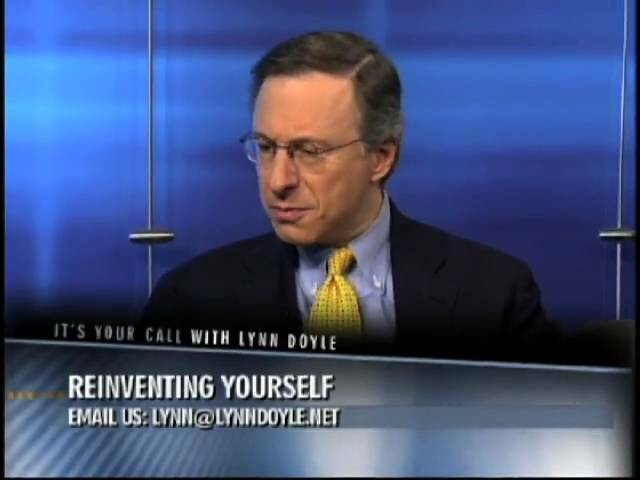 http://CareerPotential.com/ How do you reinvent your career? 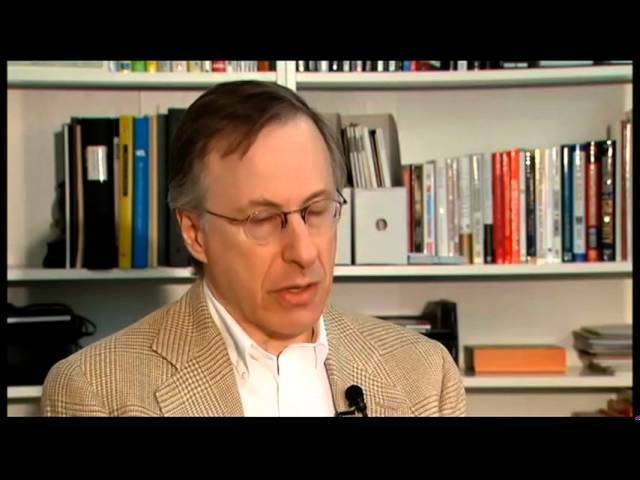 Career Coach Ford R. Myers discusses his book "Get the Job You Want Even When No One's Hiring". Ford R. Myers, Career Coach Philadelphia, has helped thousands of people Take Charge of their Careers, Create the Work they Love, and Earn What They Deserve. You can have career success too! Click here for your Career Breakthrough Session now http://careerpotential.com/free-career-breakthrough-session/. As seen on PBS, SiriusXM, NBC, ABC, CBS, Wall Street Journal, US News & World Report and more. 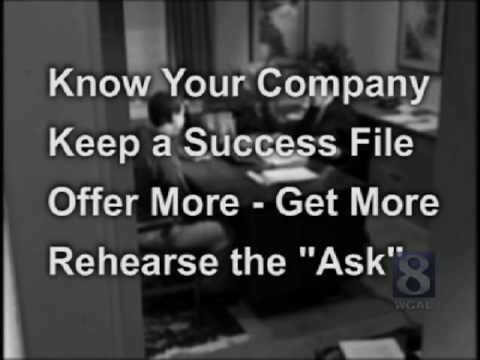 http://CareerPotential.com/ What questions should you ask your interviewer? 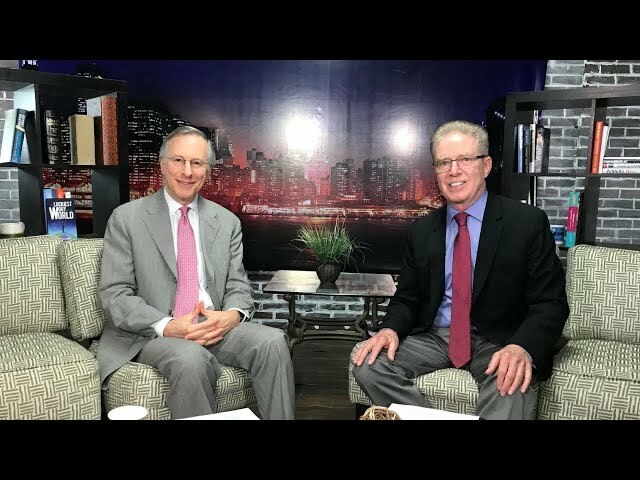 Career coach Ford R. Myers discusses questions to ask the interviewer and his book "Get the Job You Want Even When No One is Hiring" on channel 10 NBC Consumer Watch. Ford R. Myers, Career Coach Philadelphia, has helped thousands of people Take Charge of their Careers, Create the Work they Love, and Earn What They Deserve. You can have career success too! Click here for your Career Breakthrough Session now http://careerpotential.com/free-career-breakthrough-session/. As seen on PBS, SiriusXM, NBC, ABC, CBS, Wall Street Journal, US News & World Report and more. http://CareerPotential.com/ Career coach Ford R. Myers interviewed on SR Live regarding strategy room on the job hunt. Ford R. Myers, Career Coach Philadelphia, has helped thousands of people Take Charge of their Careers, Create the Work they Love, and Earn What They Deserve. You can have career success too! Click here for your Career Breakthrough Session now http://careerpotential.com/free-career-breakthrough-session/. As seen on PBS, SiriusXM, NBC, ABC, CBS, Wall Street Journal, US News & World Report and more.